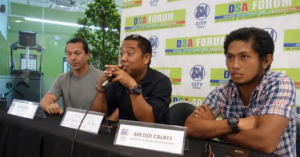 Davao City – 2019 Philippine Airlines Interclub campaigner Jerico Bajo stole the limelight by capping the overall gross title at the close of the 11th Phoenix Open golf tournament held over the weekend at the Rancho Palos Verdes Golf and Country Club. 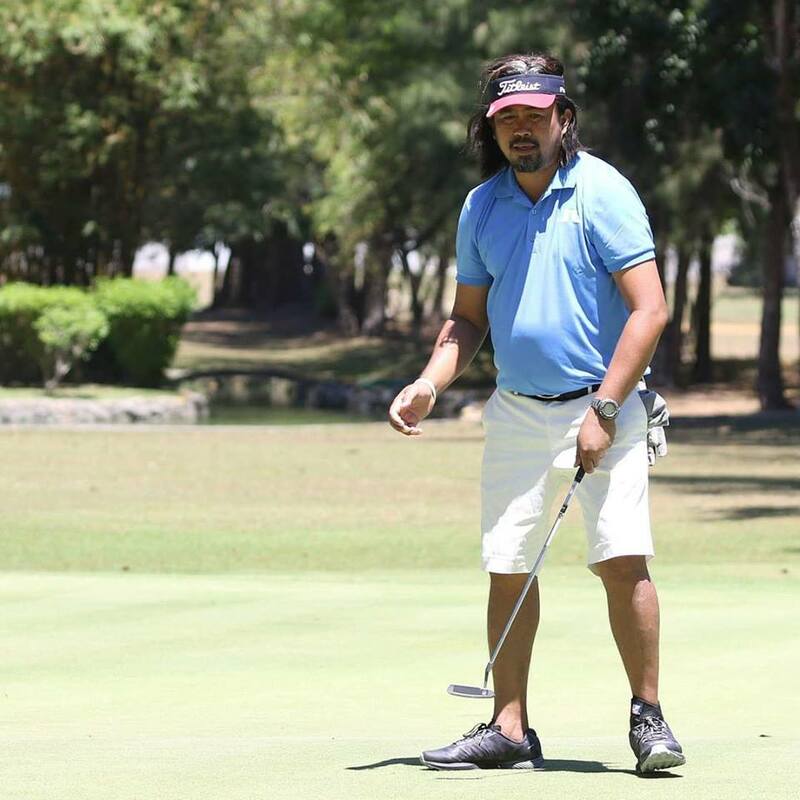 Bajo, team captain of RPVGCC-2 in the recent PAL Interclub, finished with 37 points for the overall gross title as joined by veteran Arnold Navales who capped the overall net crown with 52. Roderick Lo who spearheaded RPVGCC-1 to its fifth finish in the annual PAL Interclub, also made his presence felt after being close to Bajo’s card settled for the Class A gross crown. He finished with 31 points leaving past Deo Cura (28) for the runner-up. Wendel Yap who scored 38 points joined Lo and Cura as Class A winners bringing home the net champion while Joseph Yun wound-up with the net runner-up with 37. 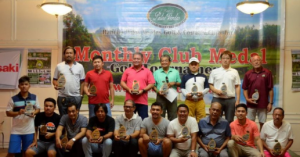 Other individual winners saw Class B – Jun Pedro 30 (gross chmpion), Teodoro Almario 30 (gross r-up), Joe Tesado 42 (net champion), Benjie Senning 42 (net r-up); Class C – Gil Bullecer 33 (gross champion), John Naranjo 22 (gross r-up), Edwin Ledesma 49 (net champion), John Oberio 42 (net r-up); Class D – Don Caballes 20 (gross champion), JP Mascarinas 20 (gross r-up), OK Hee Park 41 (net champion), Antonio Guillen 40 (net r-up). 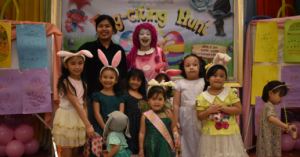 Meanwhile special awards went to Brian Davila (longest drive: 275 yards), Isaclolo Diroy (accurate drive), Jun Pedro (nearest to the pin) and Sherwin Bahani (Eagle on Par 5). 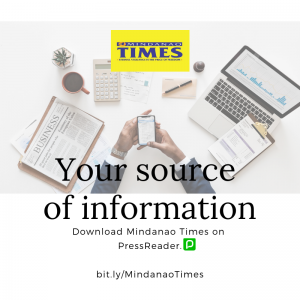 Imee Garcia of SunStar Davao also made her presence felt winning the Media division gross title that left past Mindanao Times Sports Editor Jon Develos the gross runner-up honors. 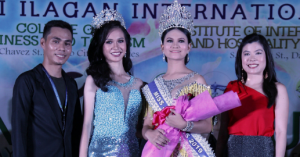 Rancho Palos Verdes Golf and Country Club general manager and photojournalist Tommy Inigo also shared the limelight winning the net crown while Leo Palo of Southern Sports Digest settled for the runner-up honors. 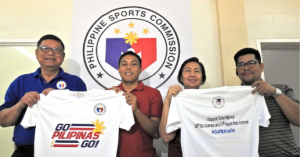 Special designed trophies were given to the winners during the awards night by officials from Phoenix Petroleum Philippines led by Ben Sur and tournament organizer Liloh Evangelista. 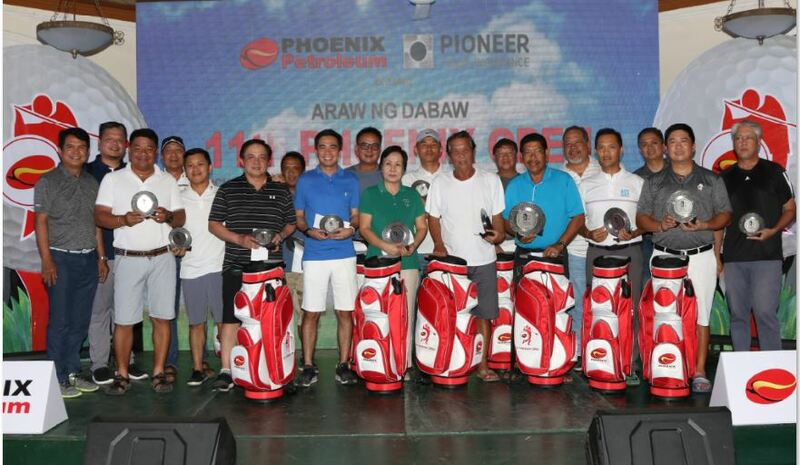 The 11th Phoenix Open Golf Tournament was powered by Phoenix PULSE Technology—is presented by Phoenix Petroleum Philippines, Inc. and Pioneer Insurance, and co-presented by Harley-Davidson, Tata Motors, and Mechatrends Contractors Corp.
Major sponsors were Trans-Overseas Industrial Corp., Visayan Surety & Insurance Corp., and Measurement & Controls Technology, Inc.
Gold sponsors were Maybank ATR Kim Eng, ROTAREX, FSC Metal Corp./FMC LPG Cylinder, Clark Global Gateway Development Corp., Marra Builders, Monark Equipment Corp., Seadove Maritime Services, Inc., and Fourth Dimension. Silver sponsor were Wortrand Petropower Corp., and Bronze sponsors are United Overseas Bank, Mithras Security Agency, PNX UDENNA Insurance Brokers, Inc., Penta Capital, Multinational Investment Bancorp, and Union Bank of the Philippines.